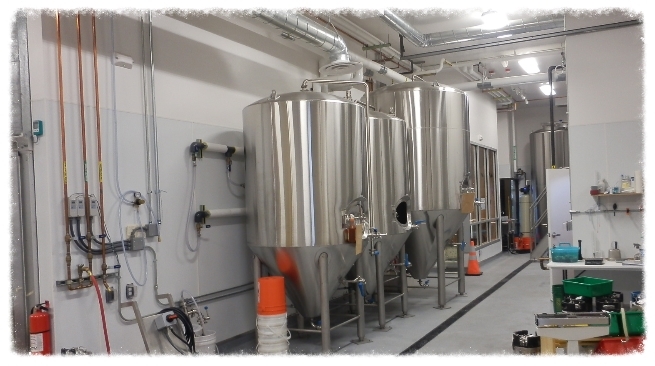 Pacific Crest Construction has been constructing breweries in Oregon and Washington for over twenty five years. 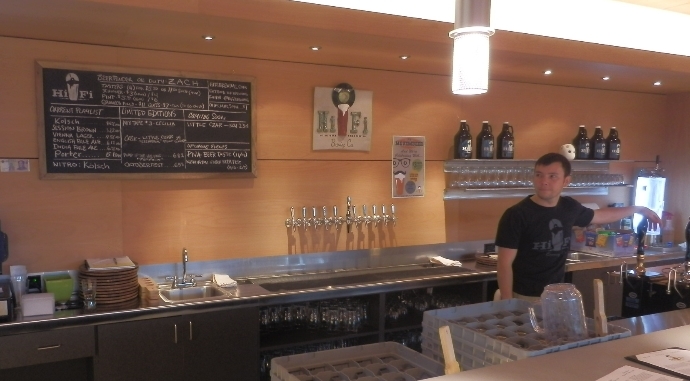 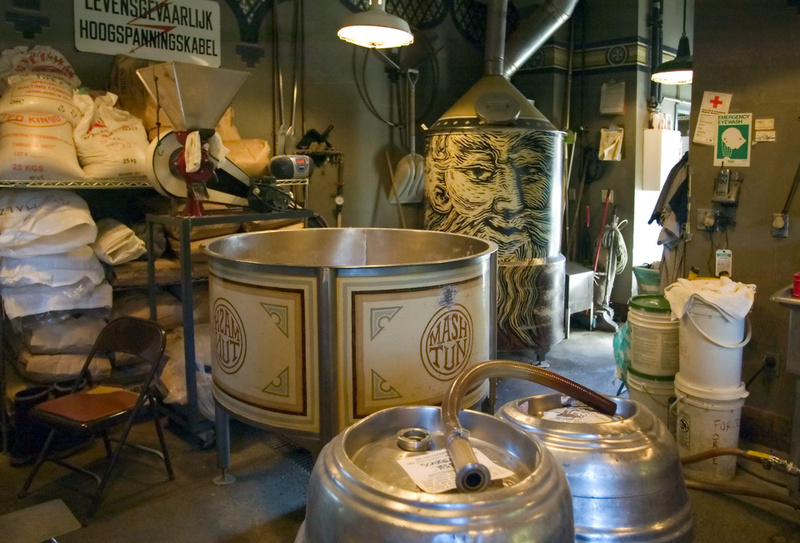 They range in size from small 2-4 barrel microbreweries for brewpubs to larger breweries such as McMenamins Edgefield brewery with a 25 barrel capacity. 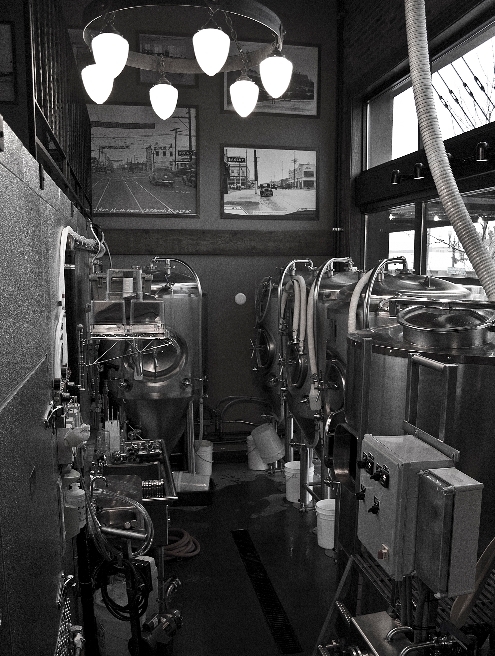 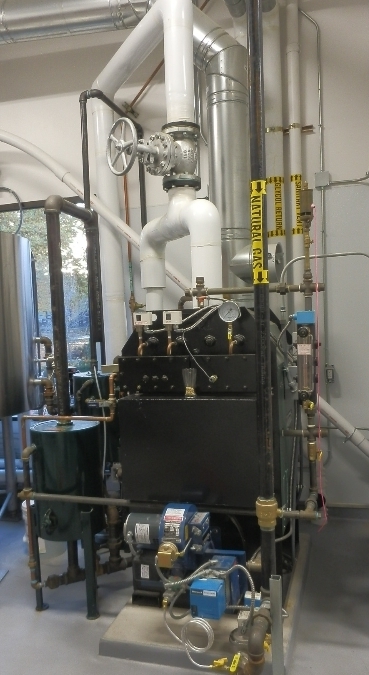 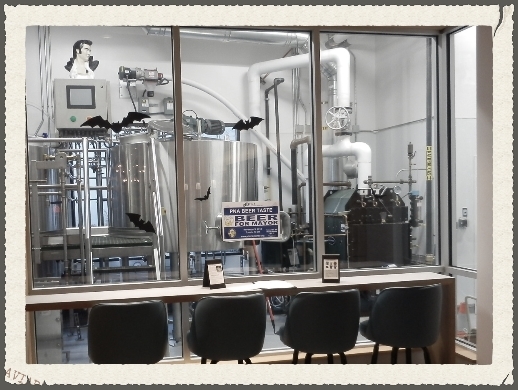 Most recently we constructed the Hi-Fi Brewing in Redmond, Washington, which includes a large capacity steam fired kettle and a tasting room (see above). 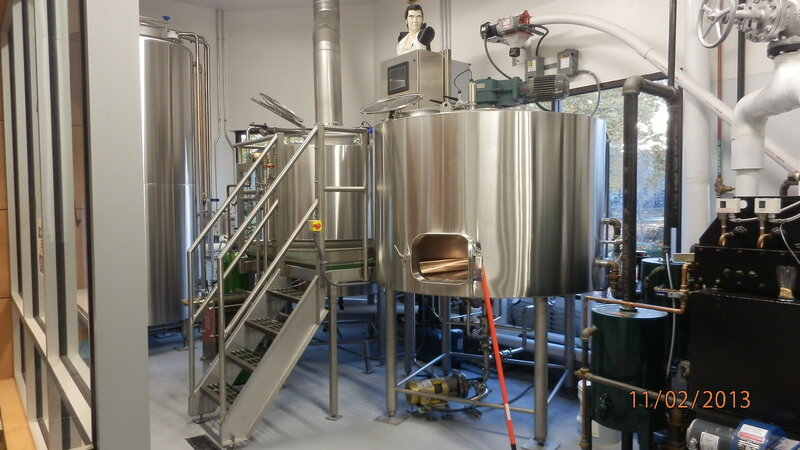 Another recent work of ours has been Old Town Brewery, On Old Town Brewery worked closely with the brewer and owner to expand their output. 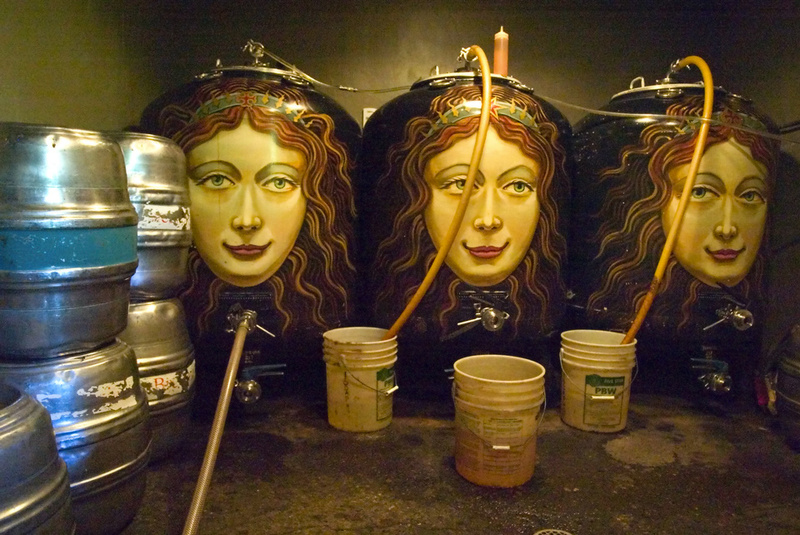 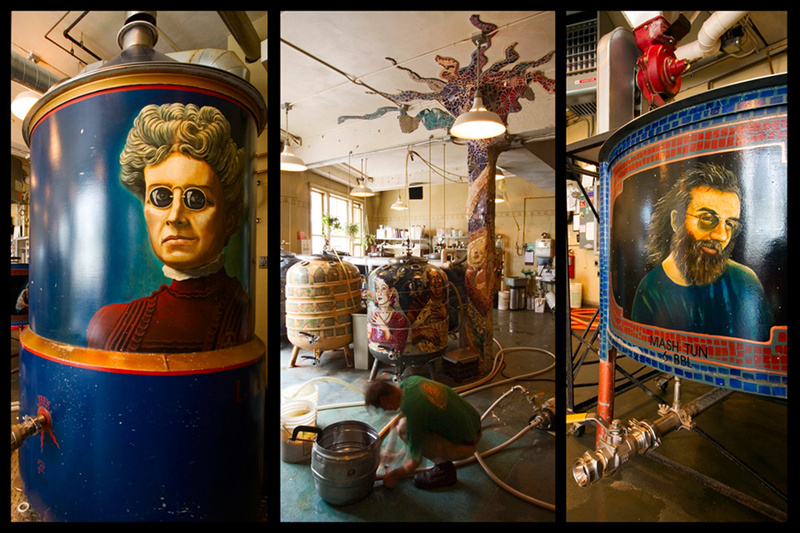 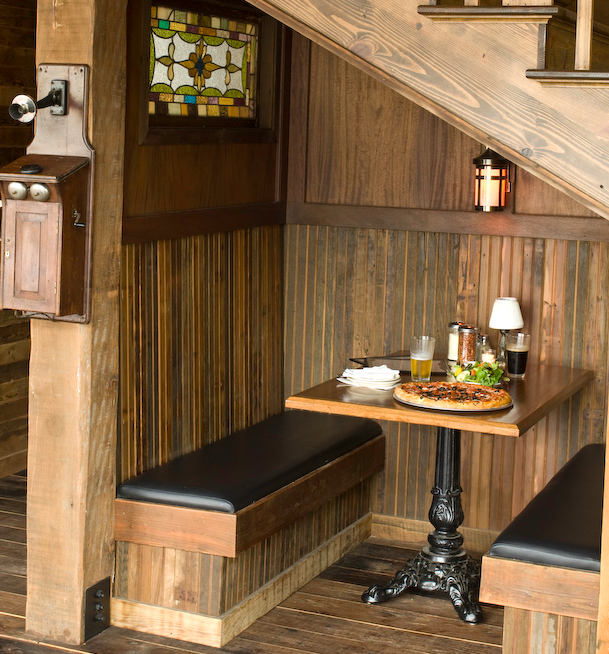 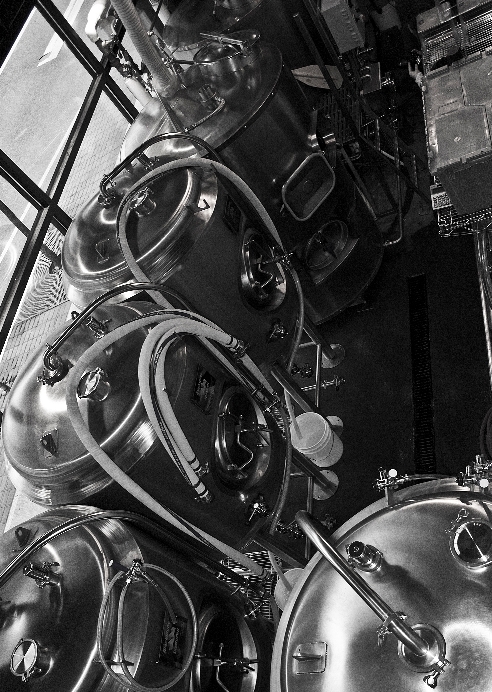 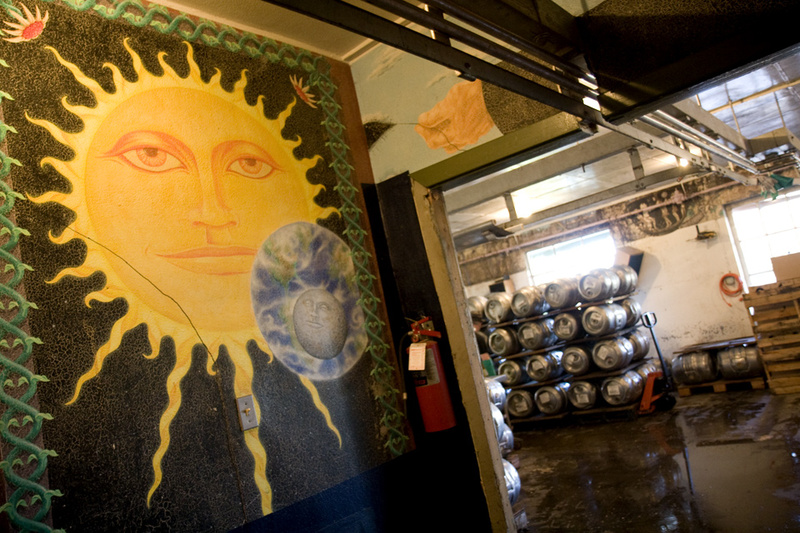 We have constructed over 20 breweries for the McMenamins Pubs and Breweries. 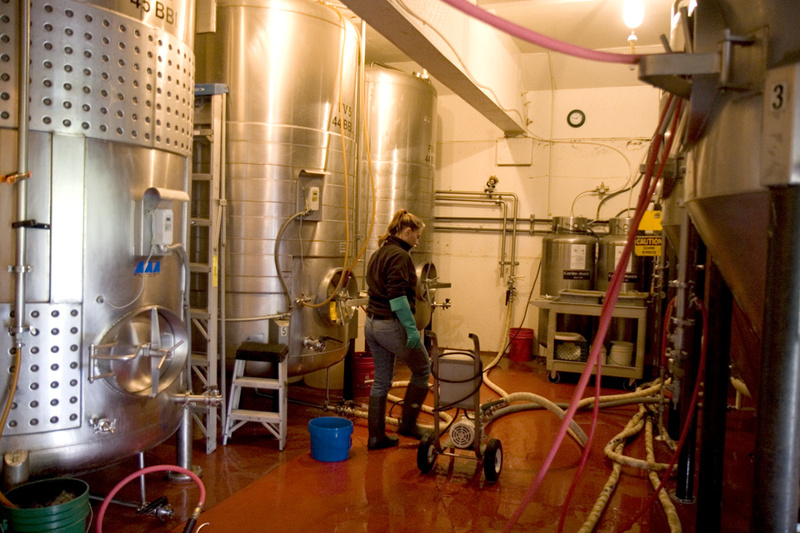 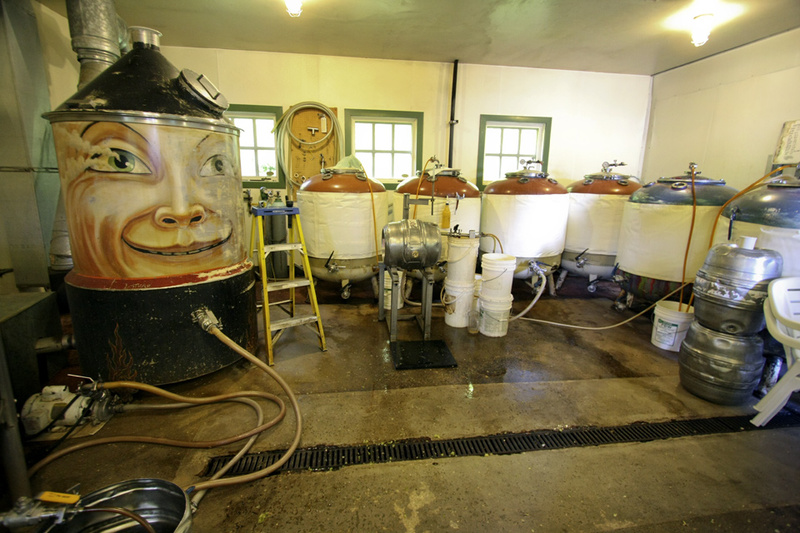 In addition, Pacific Crest has been involved with micro distilleries and wineries.